Global information provider IHS Markit has announced a strategic investment in blockchain startup Cobalt. Founded in 2015, Cobalt is focused on re-engineering the institutional foreign exchange (FX) market. It provides a shared back and middle office infrastructure which combines low latency and shared ledger technology. It helps create a shared view of trade data, thereby freeing up back and middle office resources from multiple layers of reconciliation. 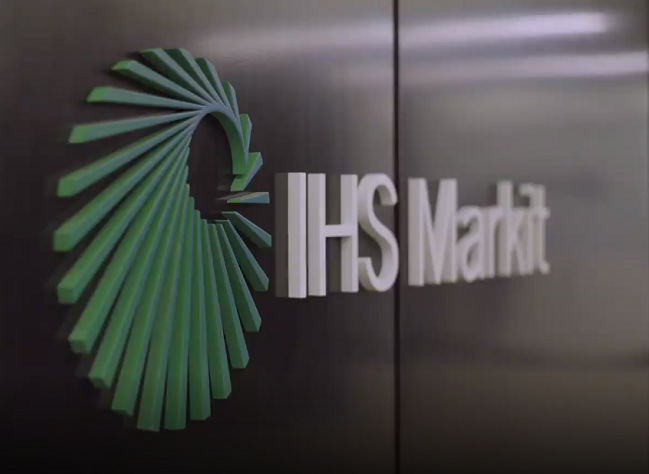 In addition to the investment, IHS Markit announced that MarkitSERV, which provides end-to-end trade processing and workflow solutions that support all participants in OTC trading, will collaborate with Cobalt to accelerate the delivery of innovative post-trade processing services for FX markets. Together, they will offer a shared post-trade infrastructure which will help replace the existing manual processes and bring increased efficiency and reduced operational risk to the FX market. The collaboration will bring together MarkitSERV’s global network of over 800 FX counterparties and venues and Cobalt’s advanced back and middle office platform. According to the official release, the integration between MarkitSERV and Cobalt is already complete, with trade data flowing from customers and trading venues via MarkitSERV into the Cobalt platform.